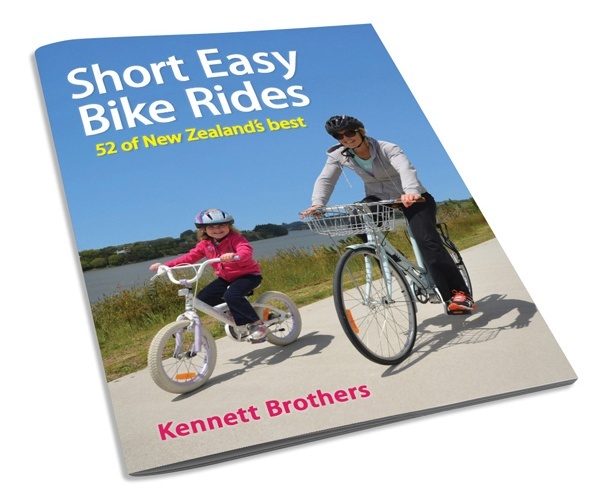 This book lists safe and easy cycle routes for the whole family. Enjoy the outdoors at your own pace. Take a leisurely bike ride to a cafe, playground or picnic spot.